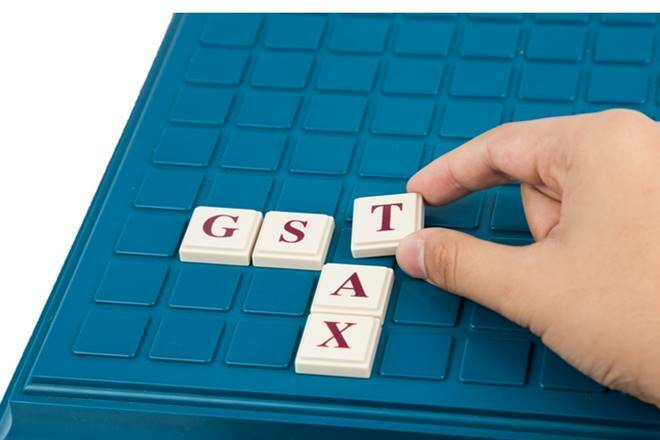 NEW DELHI: Travel agents providing online ticketing and other services will be liable to deduct 1 per cent tax at source under the GST regime as they have been classified as e-commerce operators, the CBEC said today. Under the Goods and Services Tax (GST) regime, an e- commerce operator is required to collect 1 per cent of the net value of taxable supplies made through it. The amount so collected is called tax collected at source or TCS but this provision has been kept in abeyance for the time being. Online travel agents have been classified as e-commerce operators (ECO) and so they have to deduct TCS. The Central Board of Excise and Customs (CBEC), in a fresh set of frequently asked questions (FAQs), said the TCS requirement would not apply to someone selling own products through a website. Only applicable GST for the goods would be levied in that case. Electronic commerce or e-commerce means supply of goods or services, including digital products, over electronic network and an e-commerce operator is a person who owns operates or manages the electronic platform for e-commerce, it said. “Online travel agents providing services through digital or electronic platform will fall under the category of ECO (e- commerce operator) liable to deduct TCS under Section 52 of the CGST Act, 2017,” the CBEC said. CBEC also clarified that the benefit of threshold exemption is not available to an e-commerce operator or a supplier on the e-commerce platform. Businesses with turnover up to Rs 20 lakh are otherwise exempt from GST. According to the Central GST (CGST) Act, e-commerce companies have to deduct 1 per cent TCS while making payment to suppliers under the GST regime. The CBEC said that every e-commerce operator is liable to collect taxes on behalf of supplier and the tax has to be collected during the month in which the amount of collected from the recipient. Besides, the tax amount collected by the operator will have to be paid to the government within 10 days after the end of the month in which the amount was collected. Besides, the CGST Act empowers tax officials to seek information on supply or stock details from e-commerce operators. “Any officer not below the rank of Deputy Commissioner may issue a notice to the electronic commerce operator to furnish such details within a period of 15 working days from the date of service of such notice,” the CBEC said. Besides, every e-commerce operator will be required to furnish an electronic statement within 10 days of the next month giving details of outward supplies of goods or services, including supplies returned through it and the amount collected as TCS during the month. These details would be matched with the corresponding details of outward supplies furnished by the supplier and in case of discrepancy the tax department will communicate the same to both the persons.